How far are you willing to go just to make money? Negaholics are people who become addicted to self-doubt and negativity. They find the bad in most things and are hardly ever satisfied. Money doesn’t change anyone, it reveals them for who they really are. 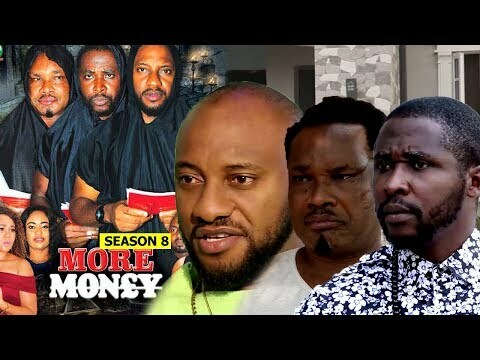 Starring : Yul Edochie, Onyi Michael, Jerry Amilo.